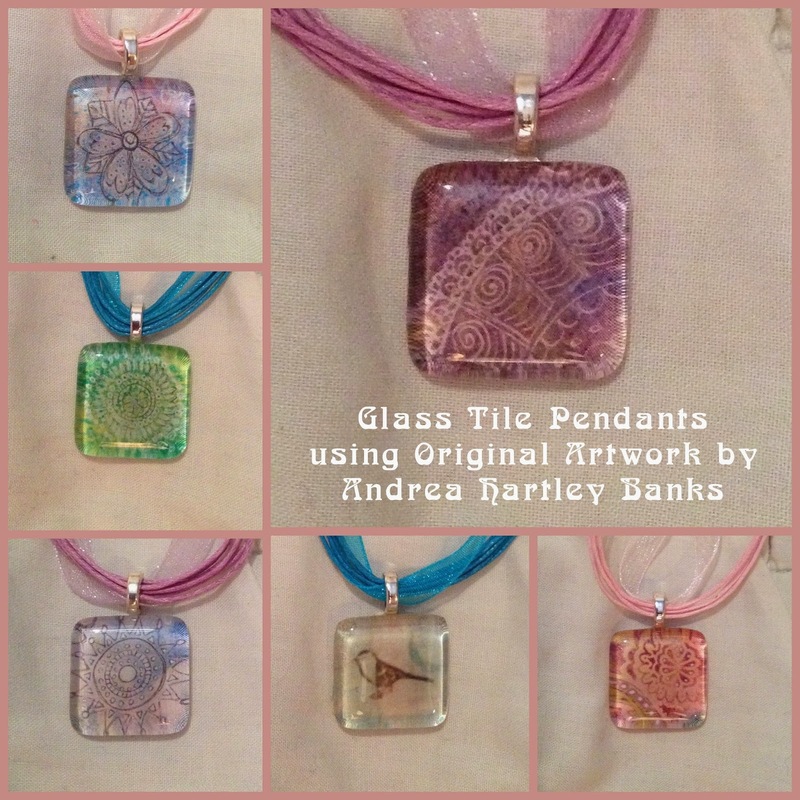 Some of you may remember my Glass Tile Pendants which featured beautiful Chiyogami paper sealed behind a glass tile and then hung from an Aanraku silver bail. Well, I found a few left over glass tiles the other day and decided to make some more pendants, but this time using my own original art work....well, you know how I like to doodle. So below are some of my new pendants that I've hung with some contrasting ribbon and cord necklaces. They are now for sale at Fresh From The Studio, Church Street, Littleborough. 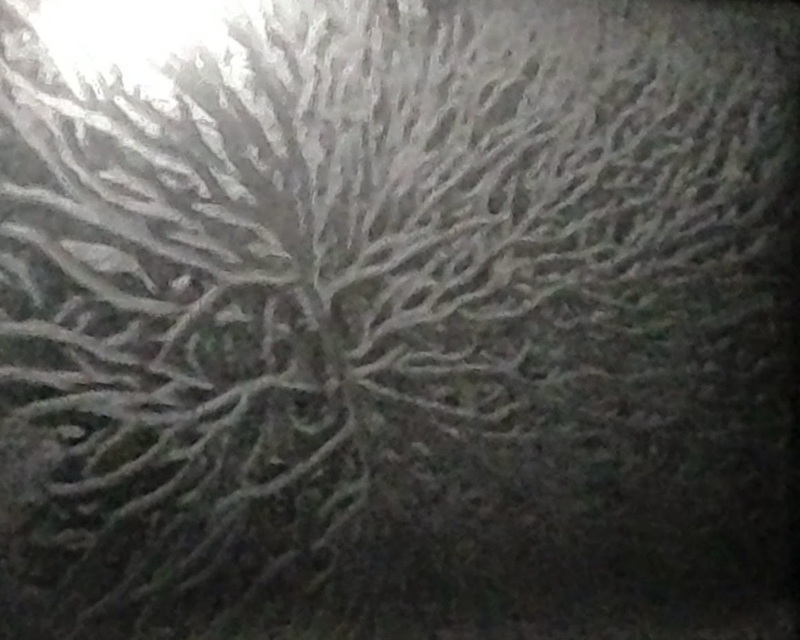 Jack Frost came to visit me on Friday. My studio is in my attic and I have a large window that looks up to sky. As I climbed up the steps, the moon illuminated the window and I saw this.